We want to help you make your puppy's world amazing every day. The first year of your dog's life (or two years for large breed puppies) is crucial to their long-term health. To help support puppies' natural defences for an optimal start in life, our vets and nutritionists have developed PURINA® PRO PLAN® PUPPY with OPTISTART®. Fish Oil, Dried Colostrum (0.1%). See table for recommended daily feeding amounts. These amounts are guidelines only. To help keep your dog in an ideal body condition, adjust according to your dog's activity level, physical condition and individual needs. Clean, fresh drinking water should always be available. To monitor your dog's health, consult a veterinary surgeon regularly. 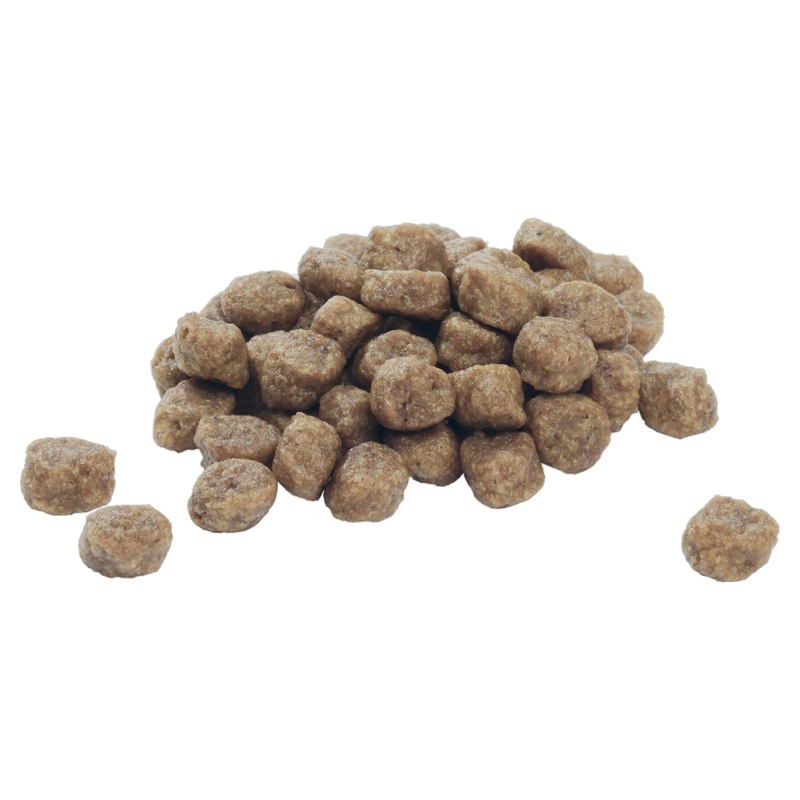 There are currently no questions for Purina Pro Plan Small & Mini Puppy with OPTISTART Chicken Dry Food - be the first to ask one!